Metline is a reputed manufacturer of carbon steel and mild steel EN S355J2H rectangular pipes and tubes in size 10mm x 20mm – 400 x 800mm, with wall thickness of 1mm- 40mm and custom lengths. We can offer EN standard S355J2H structural rectangular pipes in both seamless and welded form, with tensile strength ranging from 510 MPa to 680 Mpa. 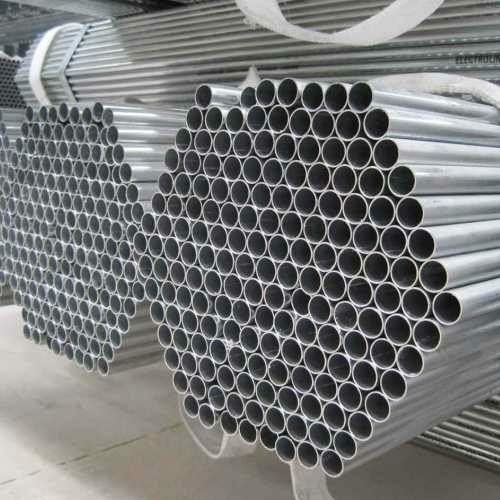 S355J2H structural rectangular steel pipes are widely used for structural and civil engineering and the construction industry. 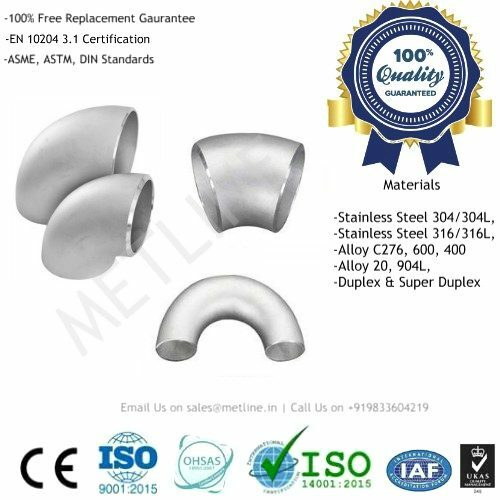 Metline sells over 2000-3000 tons of alloy, carbon and mild steel seamless and welded S355J2H rectangular steel pipes and tubes every year to various engineering and construction industry. Our goal is to fulfill the highest expectations of our customers for delivery and product quality of EN S355J2H rectangular hollow sections. We strive to ensure that our quality for S355J2H rectangular structural hollow sections is the best in the industry. Our continuous focus on quality, price and service has helped us win many order from India, and overseas. We welcome you to contact us for best prices for S355J2H structural rectangular seamless and welded steel pipes and tubes from our factory. Why Choose Metline as Your Source for Seamless and Welded S355J2H Rectangular Hollow Sections? 100% Tested Rectangular Hollow Sections: All our products pass testing requirements of international manufacturing specification. S355J2H rectangular steel pipes are produced by ISO 9001 certified factory, and shipped with MTC according to EN 10204 3.1. Best Price Guaranteed for S355J2H Structural Rectangular Steel Pipes: When you source Metline Industries, you source everything directly from the manufacturer and stockholder! 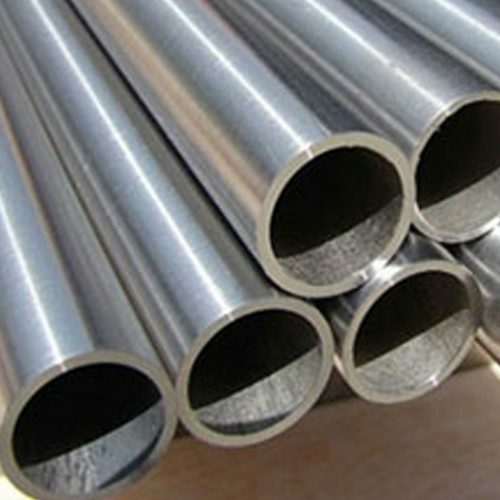 We have an average daily sale volume of around 40 tons of steel pipes & tubes from our stock. We believe in offering our customer’s high quantity discounts and work closely with them on all their project requirements. We always offer the most competitive prices for structural rectangular steel pipes to both prospective and existing customers. Fast Quotations and Delivery: We understand your need for purchasing materials with short lead times. We have extensive stocks of standard size S355J2H rectangular steel pipes and tubes, enabling us to deliver goods on an immediate basis to all our customers in India and overseas. Quality Raw Materials: We use high quality raw materials to produce S355J2H seamless and welded rectangular steel pipes. Our raw materials are quality tested before being used in production of final product. We can also offer stage wise inspection for S355J2H rectangular steel hollow section pipes and tubes. 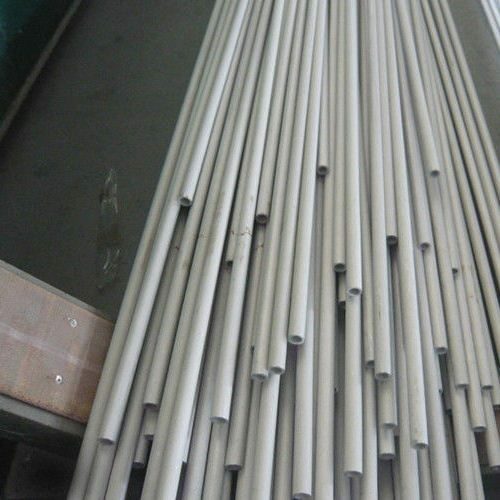 Standard and Non Standard Sizes for S355J2H Rectangular Steel Seamless and Welded Pipes : We can offer S355J2H rectangular structural steel pipes in both standard and non standard sizes with shortest delivery times.